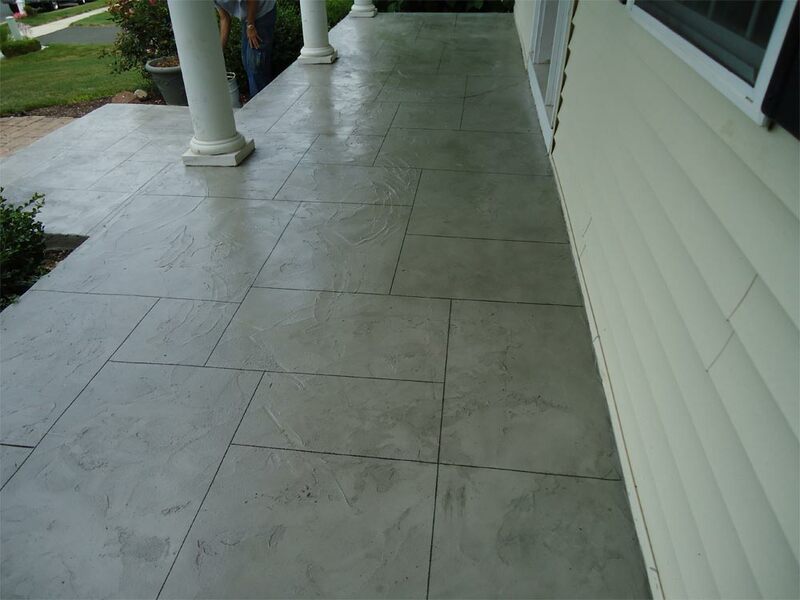 A concrete overlay is a general term referring to a cement based coating applied to the top of your existing concrete surface. 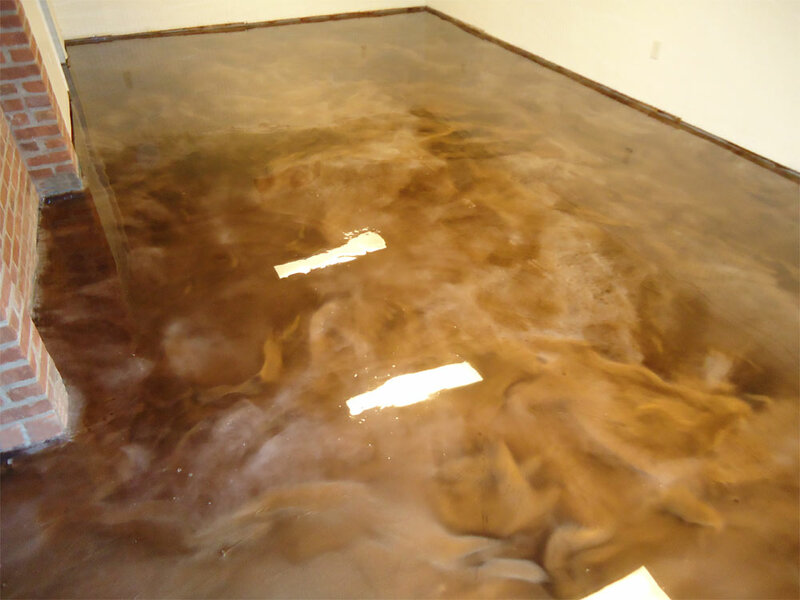 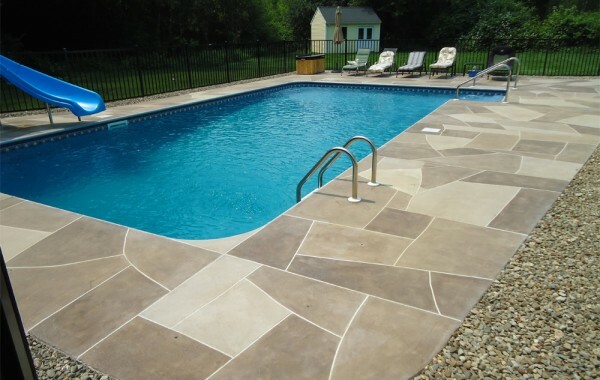 We use Elite Crete brand of product and it is widely considered the best and strongest on the market. 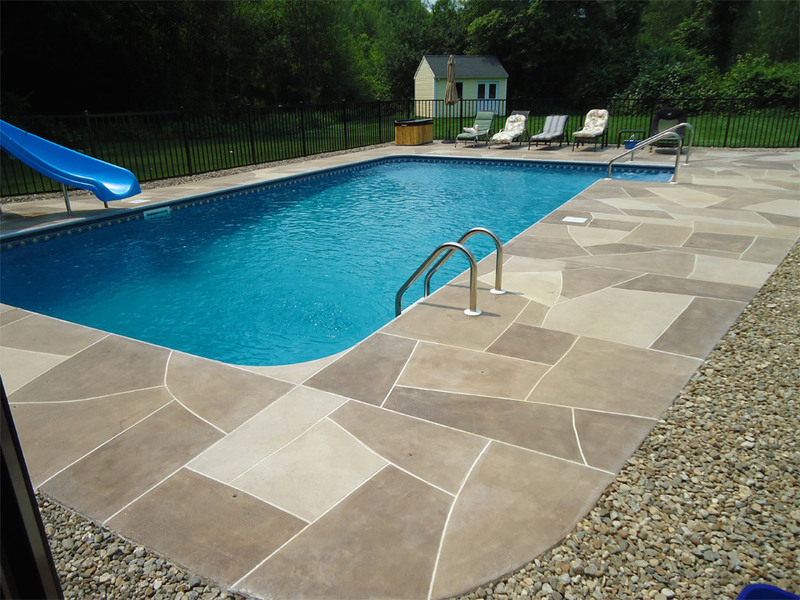 Our overlay is 1 and 1/2 times stronger than regular concrete and it’s application ranges from 1/16 to 1/2 of an inch in thickness. 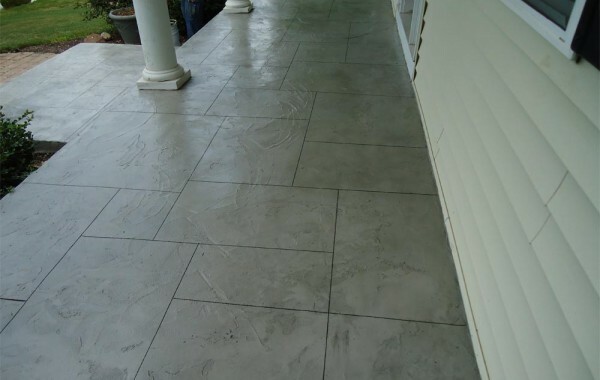 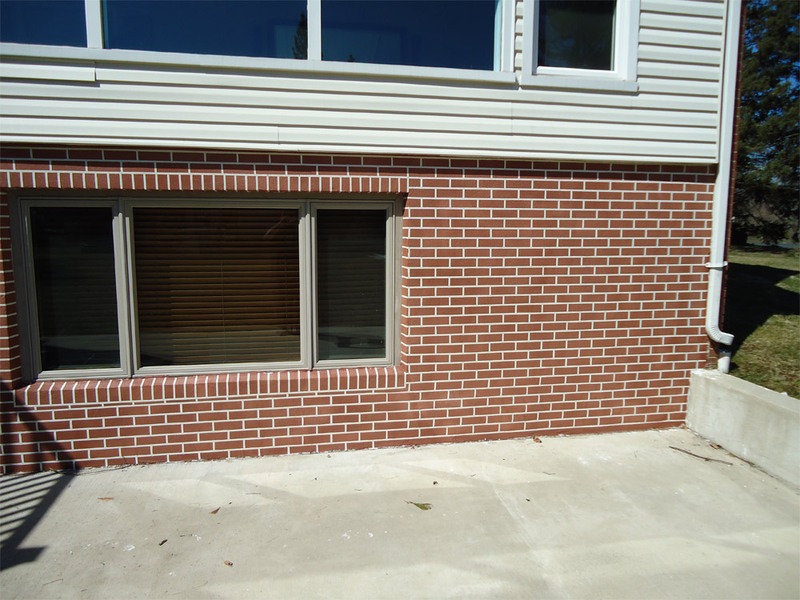 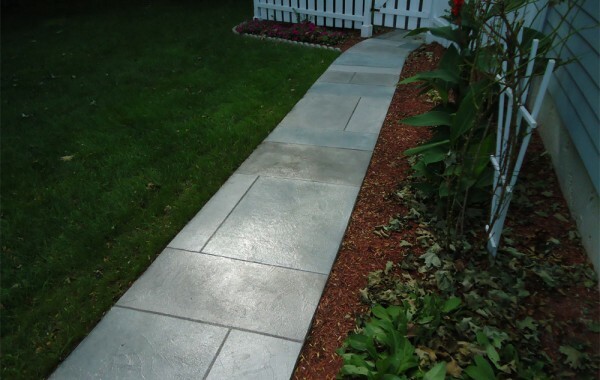 This is not stamped concrete, but, we offer a thin-stamped overlay. 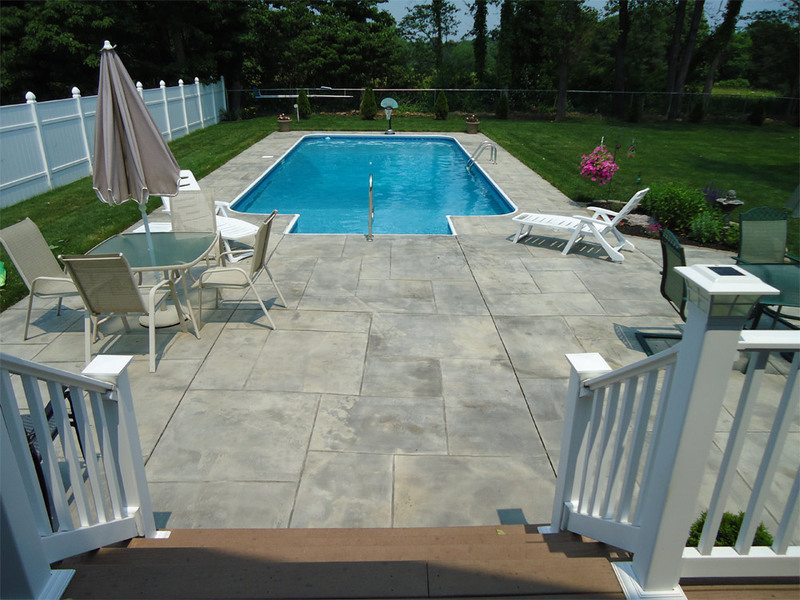 The difference is that we don’t have to rip the existing surface and re-pour to achieve a stamped look. 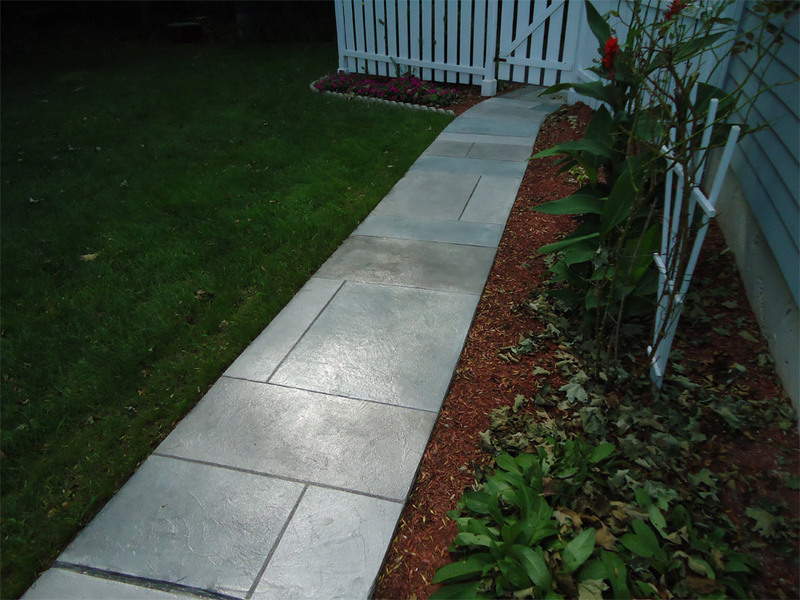 Our 1/4 to 1/2 inch stamped overlay goes right over the top of your existing surface. 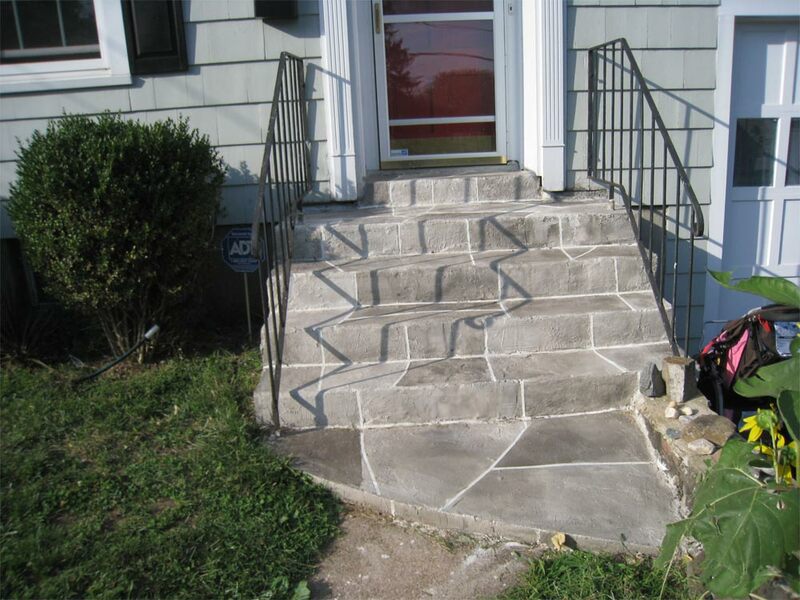 Plus, this is done at a fraction of the cost. 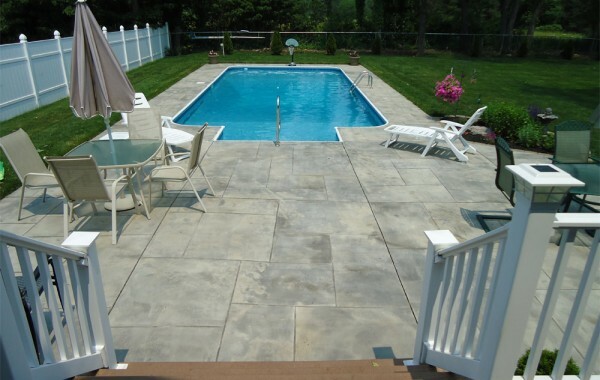 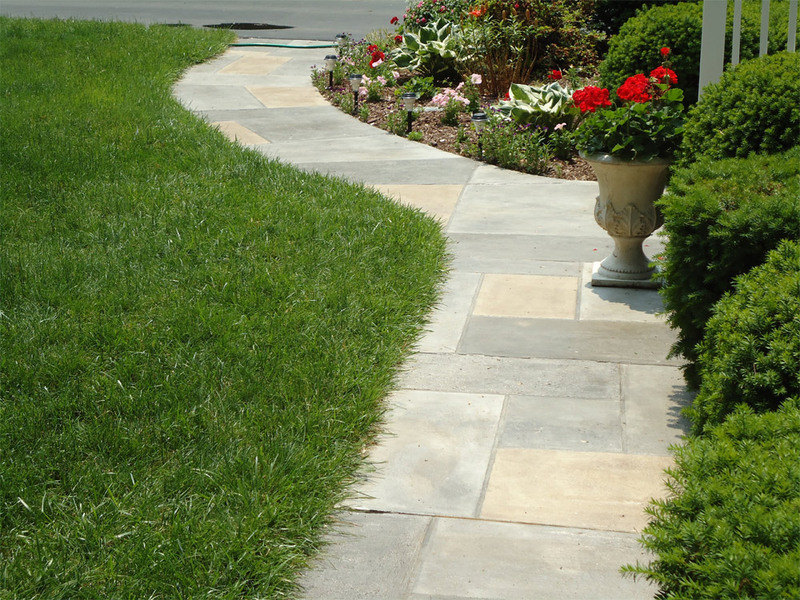 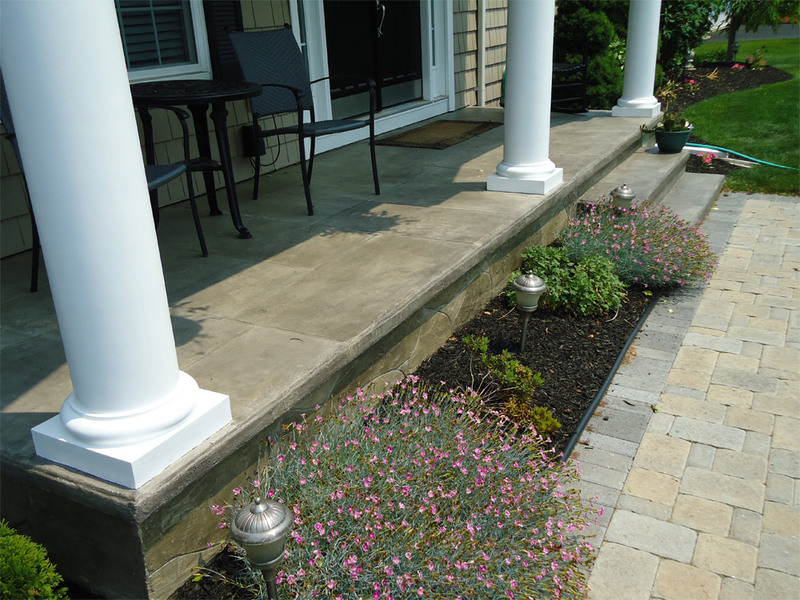 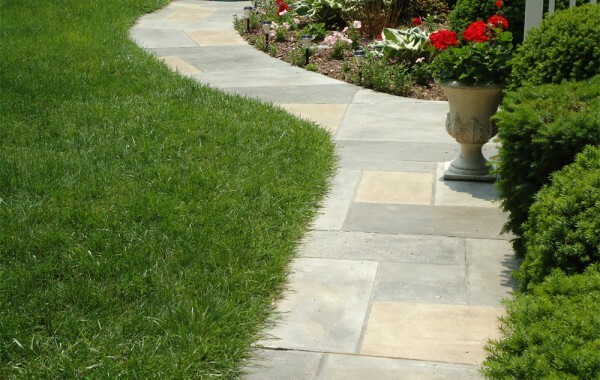 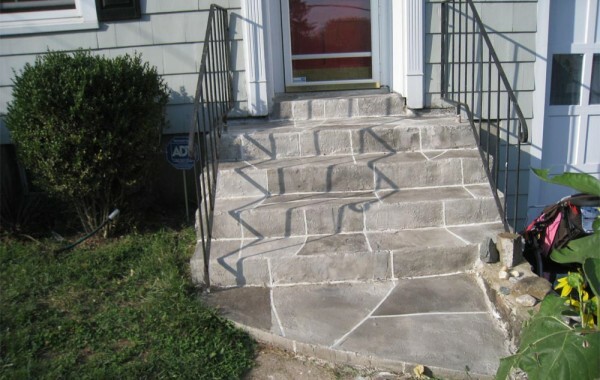 For example, stamped concrete is going to cost you between $12.00 and $20.00 a square foot. 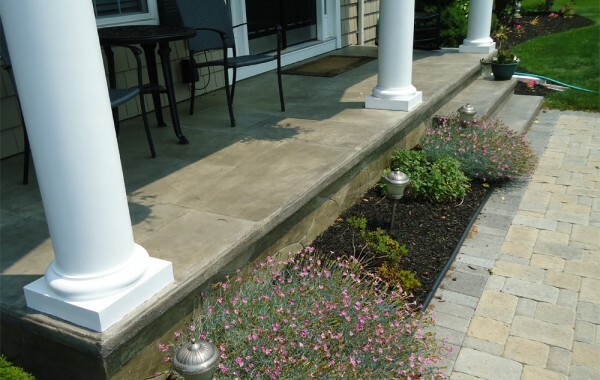 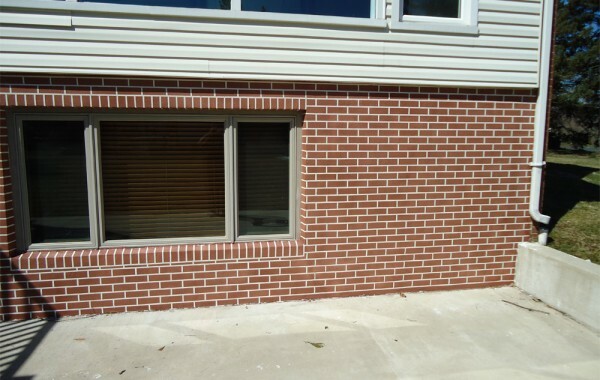 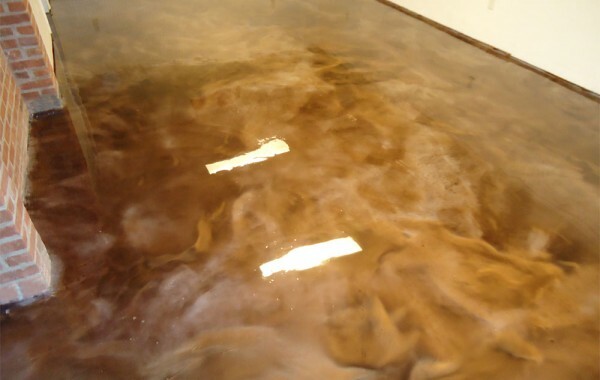 Sound Concrete Solutions charges as little as $8 a square foot for this application.